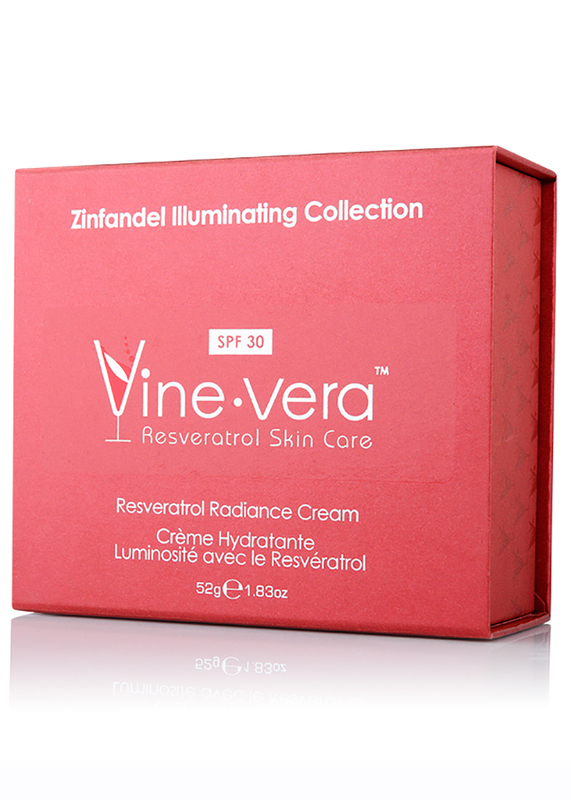 Resveratrol Zinfandel Radiance Cream SPF 30 - Vine Vera U.K. 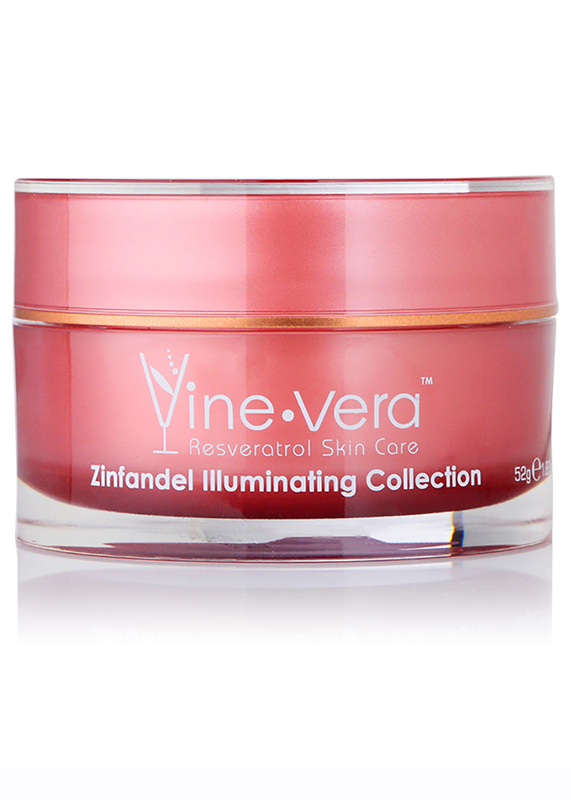 The Resveratrol Zinfandel Radiance Cream is designed to protect skin from the harsh effects of the sun and environment. 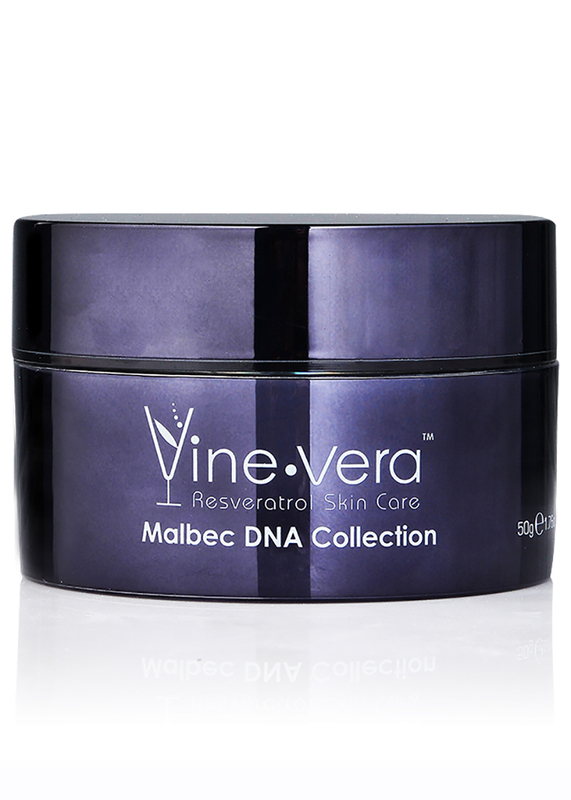 Powerful antioxidants such as green tea extract and resveratrol help to fight free radical formation which can damage skin cells, while the combination of vitamins A and E help to correct skin tone and minimise the signs of premature skin aging. 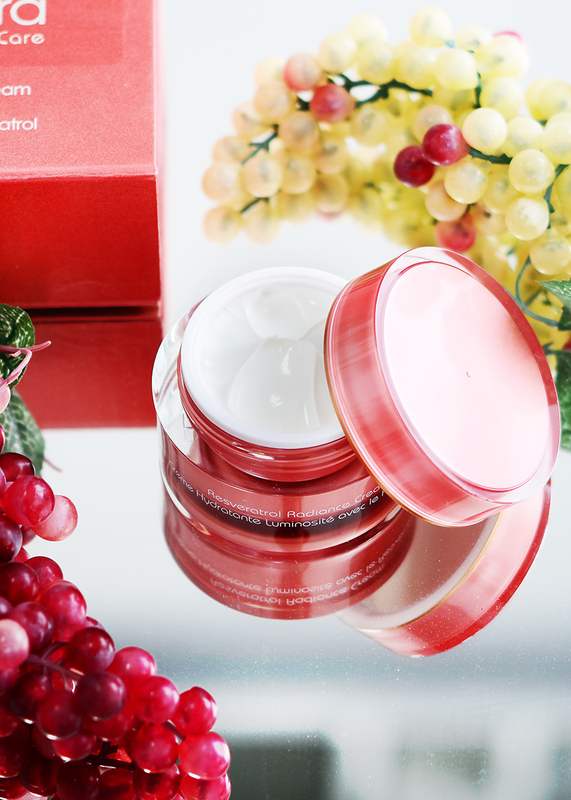 This rich cream is also fortified with SPF 30 to deflect harmful UV rays and protect the skin from sun damage. 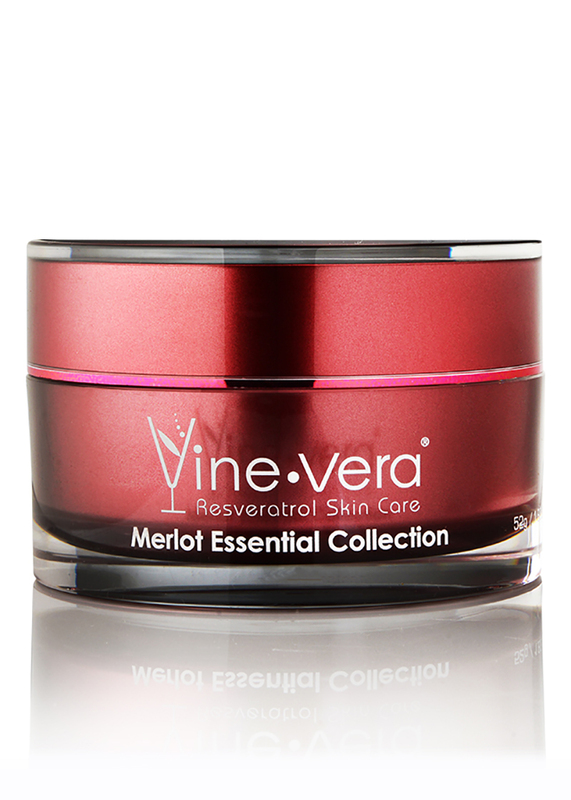 Apply generously to clean skin. 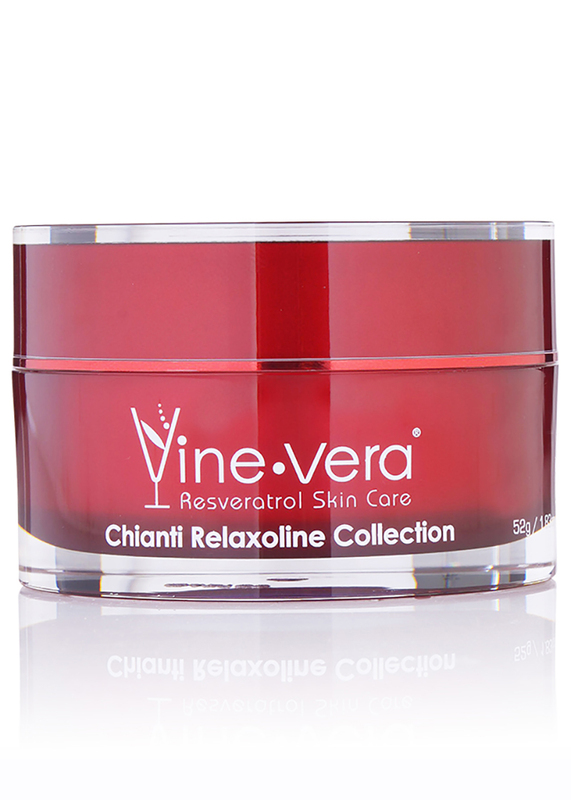 Use daily. 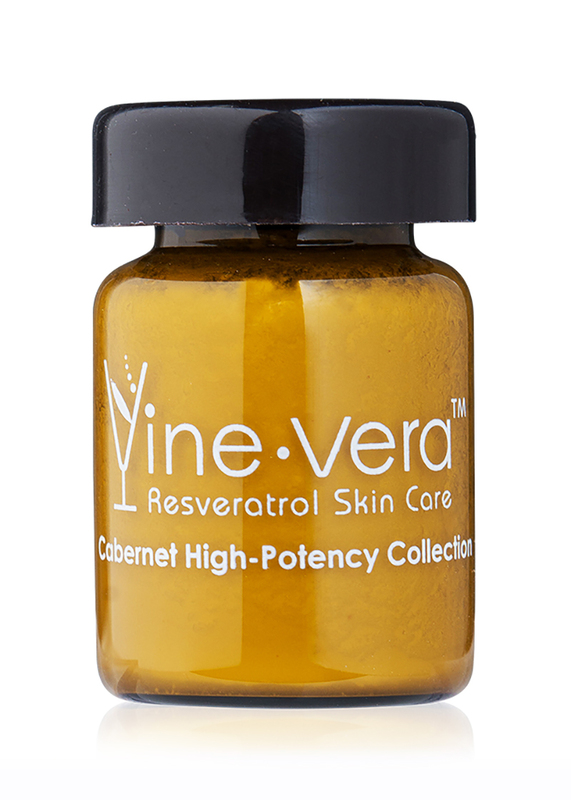 For optimal results, use with the Resveratrol Zinfandel Skin Tone Correcting Serum. 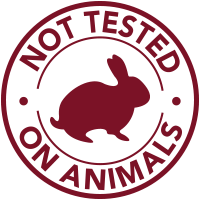 Aqua, Ethylhexyl Methoxycinnamate, Homosalate, Ethylhexyl Salicylate, C12-15 Alkyl Benzoate, Glycerin, Glyceryl Stearate, Benzophenone-3, Stearic Acid, PEG-100 Stearate, Butyl Methoxydibenzoylmethane, Ethylhexylglycerin, Phenoxyethanol, Acrylates/C10-30 Alkyl Acrylate Crosspolymer, Carbomer, Polysorbate 60, Triethanolamine, Pichia/Resveratrol Ferment Extract , Parfum, Aloe Barbadensis Leaf Extract, Camellia Sinensis (Green Tea) Leaf Extract, Retinyl Palmitate, Sodium PCA, Tocopherol, Disodium EDTA, Butylphenyl Methylpropional, Hydroxyisohexyl 3-cyclohexene Carboxaldehyde, Hydroxycitronellal, Linalool. 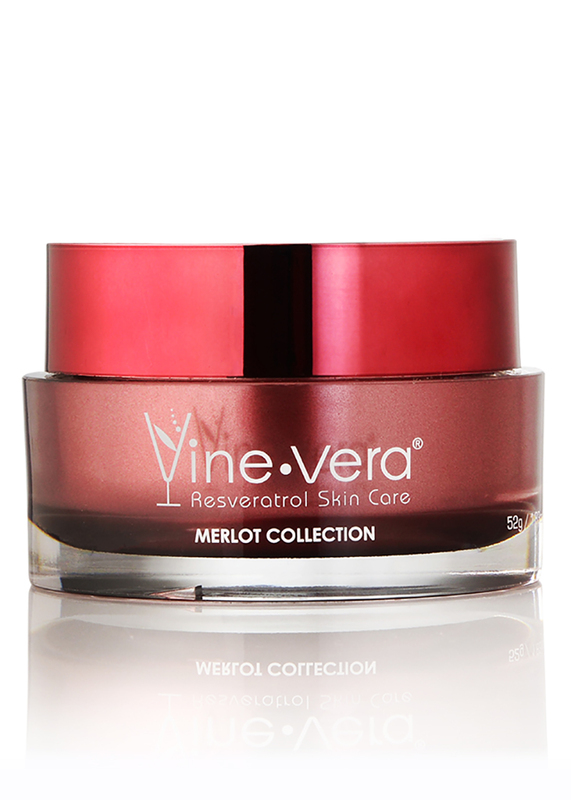 Replaced BB And Tinted Moisturizer! 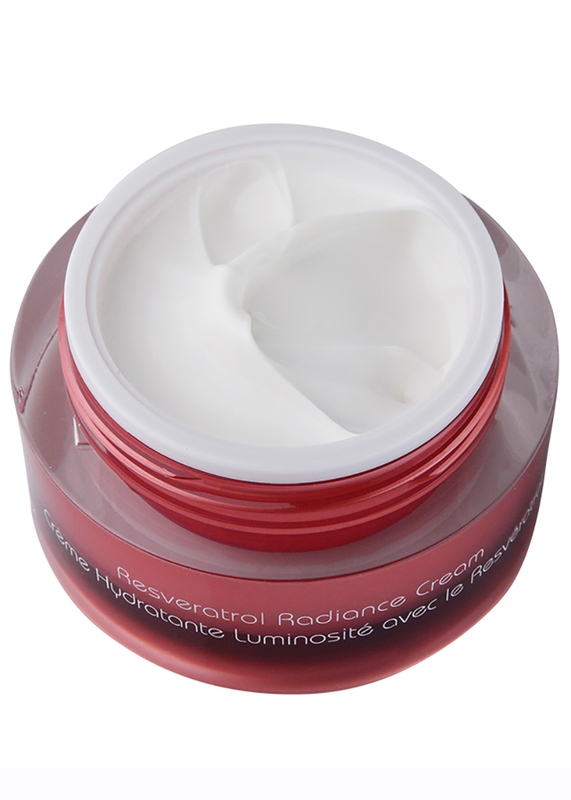 I’ve been using this cream for a few weeks and I love it! 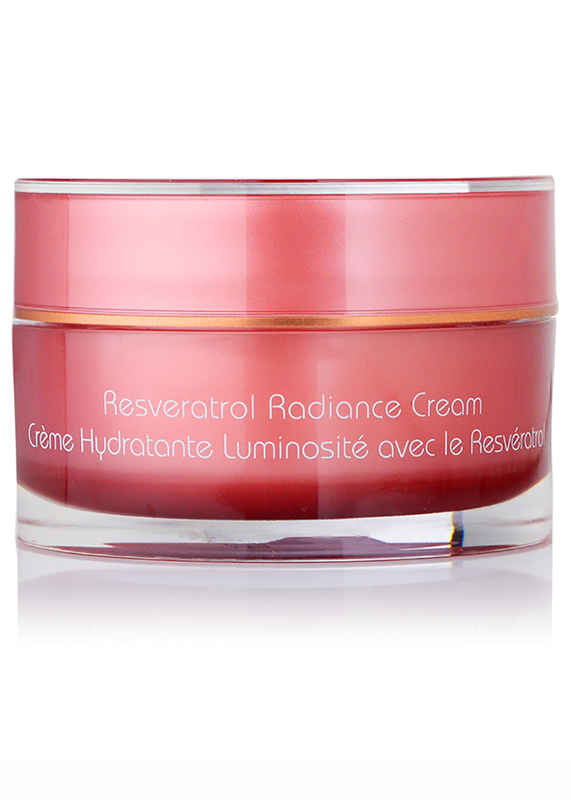 My skin looks so good I don’t need BB cream or a tinted moisturizer. 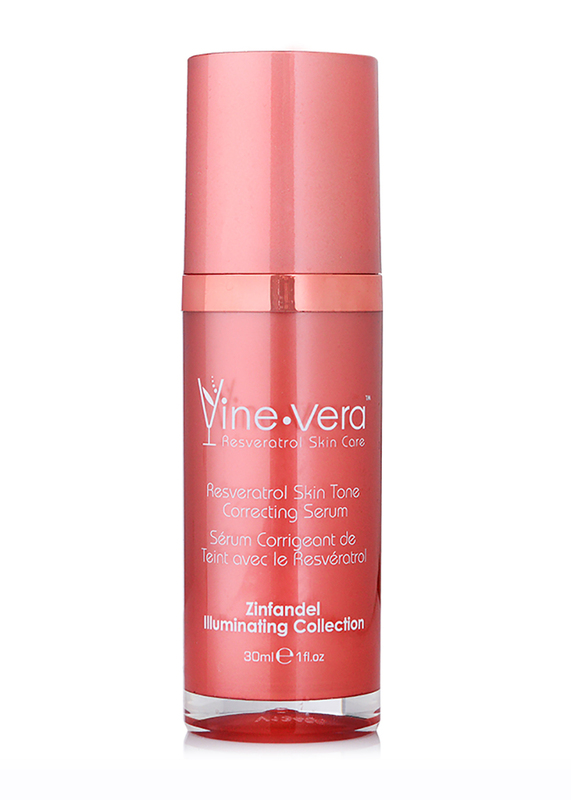 And I love that gives me sun protection too!